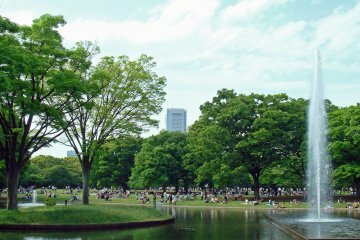 Nature related activities and landscapes in the Tokyo prefecture. 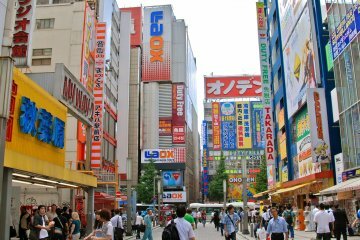 A side of Tokyo as you have never seen before, only 90 minutes.. 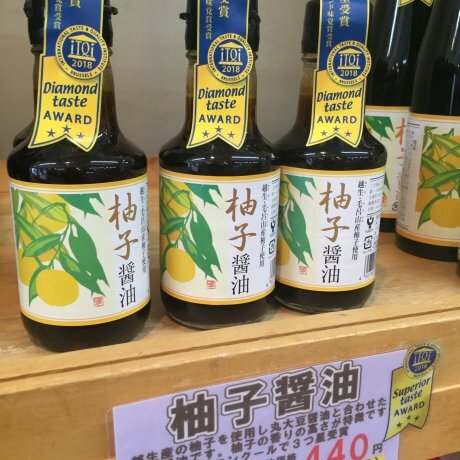 Since visiting the Soy Sauce Kingdom for the first time, I have been back several times. 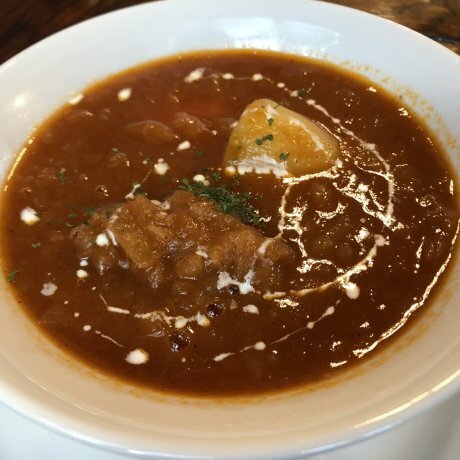 Here is my list of 5 must-buys for soy..
Yuwa is where you can eat favorites like piroshiki and borscht. The restaurant looks like it has been renovated from a house giving.. Turn Japan's capital into your playground during this 4-hour guided Tokyo bike tour. 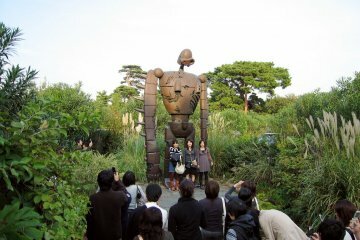 Tick all of the capital's most en..
Japan Travel delivers the best of Japan for you to enjoy it all. 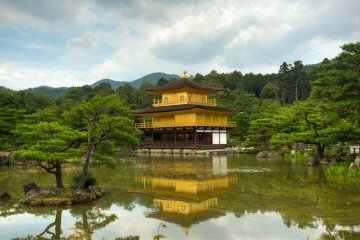 Check out the gourmet Osaka scene, the mystical temples of Kyoto.. 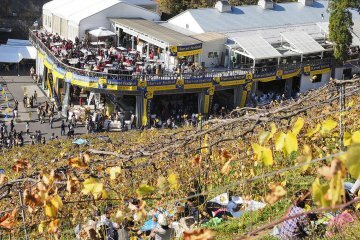 Enjoy a day of wine-filled recreation only at Harvest Festival 2019! 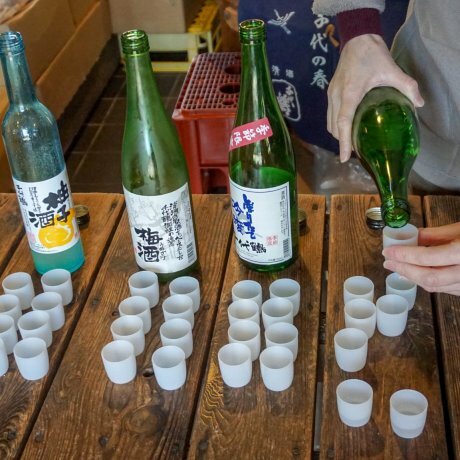 Coco Farm & Winery organizes the event yearly in Ashikaga..